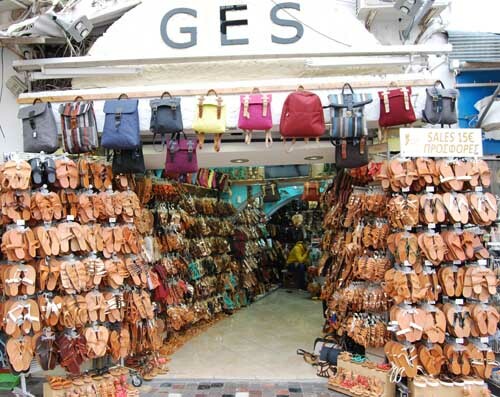 Our company with distinctive “GES SANDALS” with its 40 years of experience in the area of ​​sandal manufacturing and trading undertakes the supply of sandal retail stores. Each year, separate creations are added to classic and trendy designs. 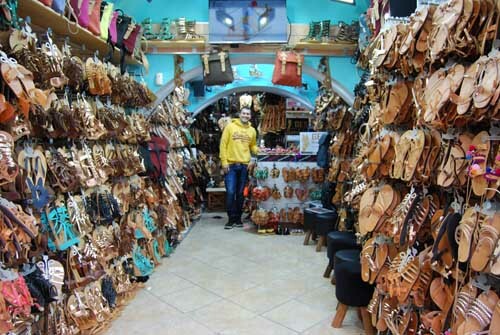 Leaders in the manufacture of sandals, our highly trained staff produces high quality leather sandals, capable of offering pleasure to the most demanding customer. All parts of the sandal are made of genuine calf leather, A ‘Quality, and the sandal of the sandal is made of the same leather. Our Company takes part in international exhibitions each year and exports our products in the context of growth and extroversion. For available sizes – designs as well as prices please email us (email: info@ges-sandals.gr) the details of your company (VAT identification number – COUNTRY – CONTACT DETAILS) or by phone.